Wed., 28 Aug. - Tue., 1 Oct. Thu., 5 Dec. - Sun., 15 Mar. Tue., 27 Aug. - Tue., 1 Oct.
Nestled on the beach, this Koh Samui resort is within 1 mi (2 km) of Samui Crocodile Farm and Chaweng Beach. Choeng Mon Beach and Chaweng Lake are also within 3 mi (5 km). 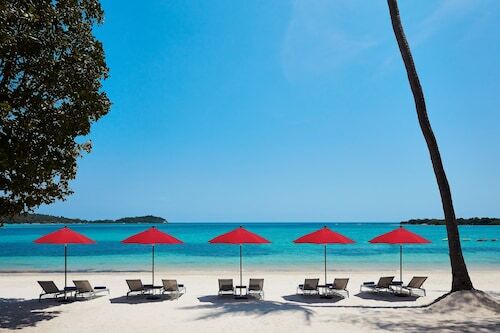 Located in Koh Samui, this beachfront resort is in the entertainment district and within 1 mi (2 km) of Central Festival Samui and Chaweng Beach. Chaweng Noi Beach and Chaweng Lake are also within 3 mi (5 km). 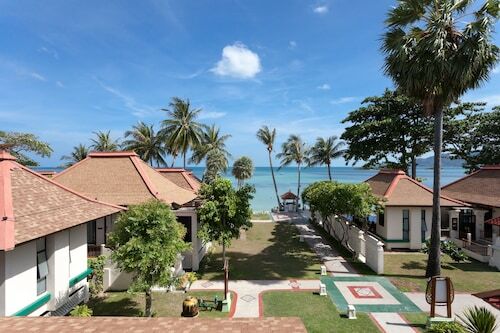 Located in Koh Samui, this beachfront resort is in the city center and within 1 mi (2 km) of Central Festival Samui, Chaweng Beach, and Chaweng Lake. Chaweng Noi Beach and Choeng Mon Beach are also within 3 mi (5 km). 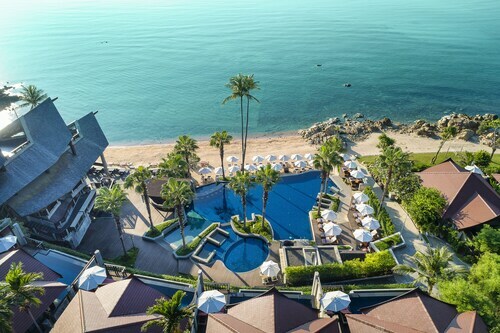 Nestled on the beach, this Koh Samui hotel is within 1 mi (2 km) of Central Festival Samui, Chaweng Beach, and Chaweng Lake. Chaweng Noi Beach and Choeng Mon Beach are also within 3 mi (5 km). 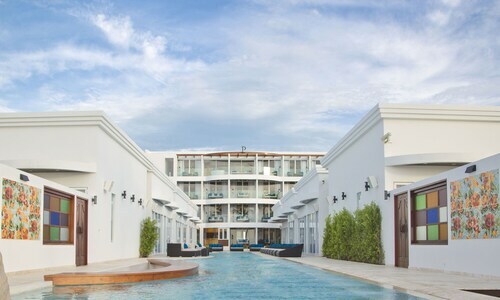 Located in Koh Samui, this beachfront hotel is in the city center and within 1 mi (2 km) of Bangrak Pier, Bo Phut Beach, and Bangrak Beach. Big Buddha Statue and Fisherman's Village Plaza are also within 2 mi (3 km).